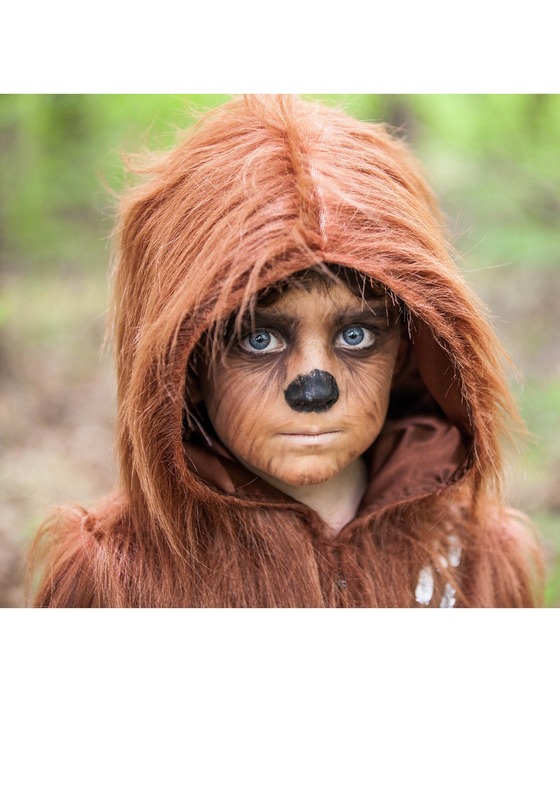 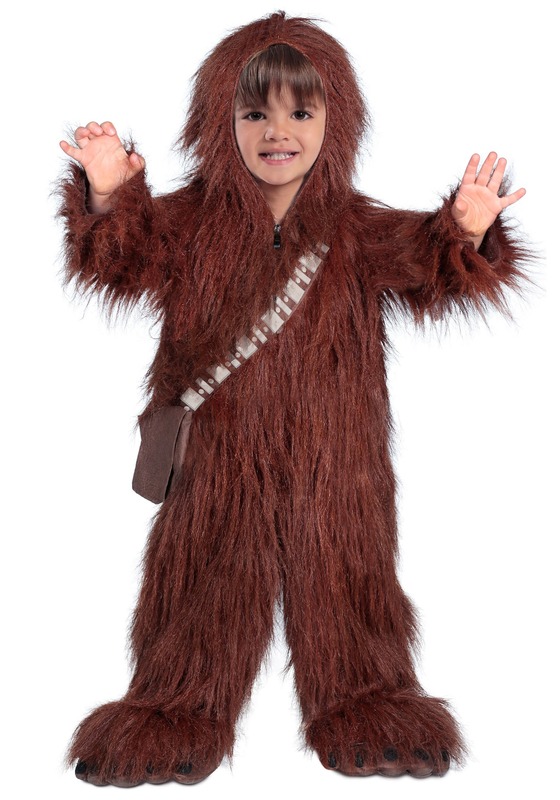 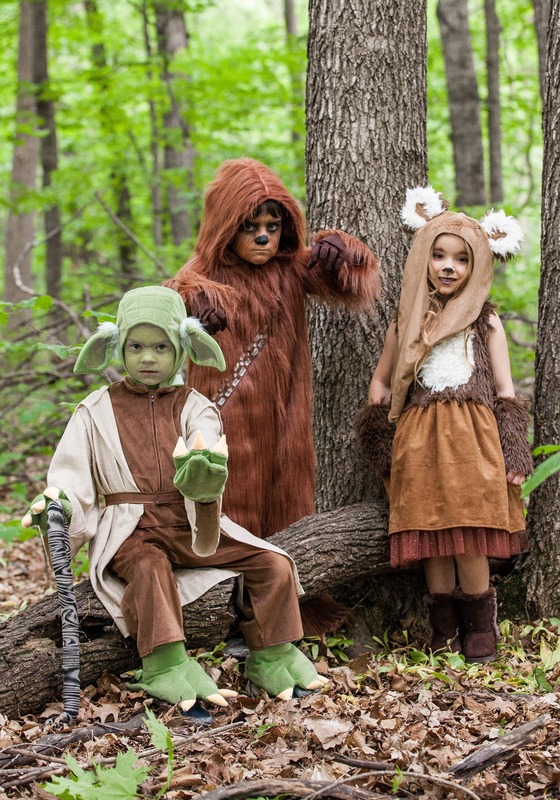 Introducing this Toddler Chewbacca Costume! 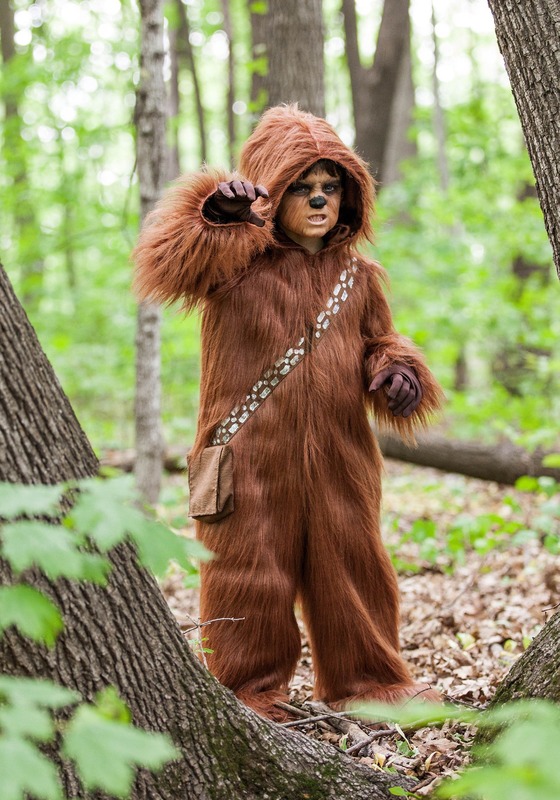 It's a deluxe style costume based on the famous wookiee from the Star Wars movies. 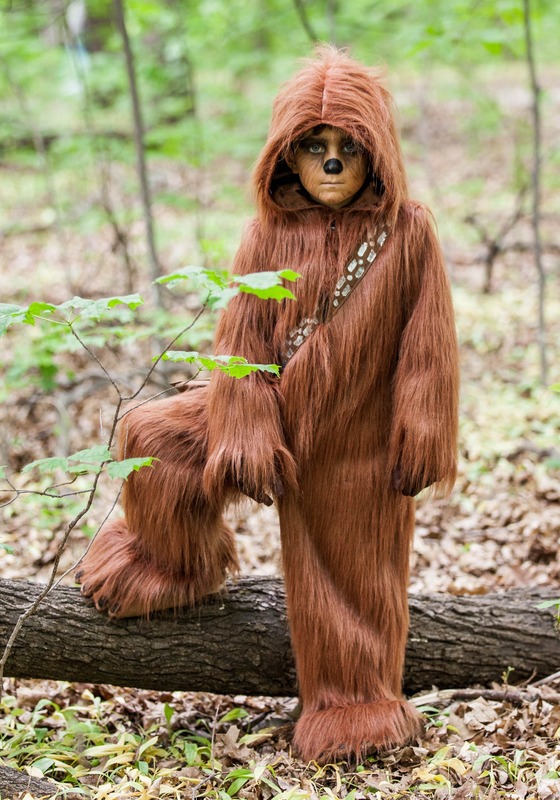 With a jumpsuit covered in faux fur, this costume zips up to get your kid ready for a trip on the Millennium Falcon faster than you can say the word “Shyriiwook!” Of course, you may just have to pretend that your car is the trusty Falcon until some figures out how to travel to a galaxy far, far away, but until then, you and your child can have plenty of Star Wars adventures.